I thought that I'd try something a little different today and share a favorite and easy recipe with you today. 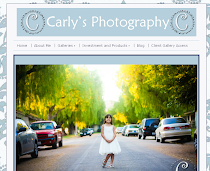 Of course no post is complete without pictures so you can see what to do during every step. I have a super easy and healthy recipe to share. 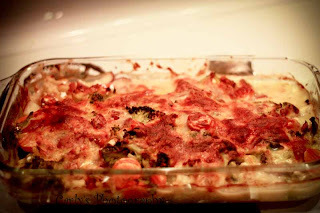 I have never been big on actually following recipes, so this evolved from a variety of recipes. 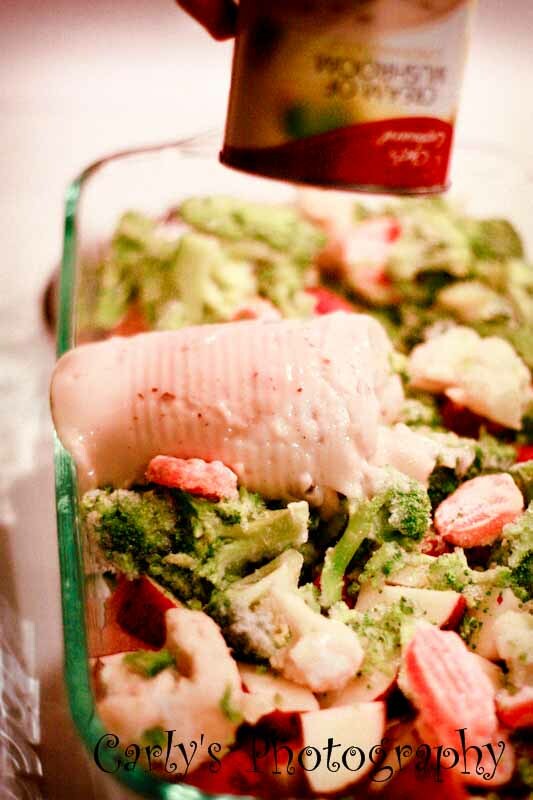 If you want the honest truth, the recipe changes slightly every time I make it depending on what I have around. 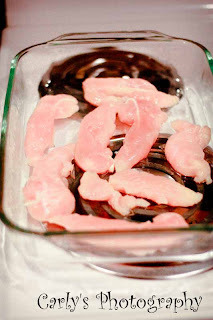 1) Defrost about 1 1/2 pounds of Chicken Breast and place in a glass 9 by 13 baking dish. I usually just defrost the chicken in the microwave. 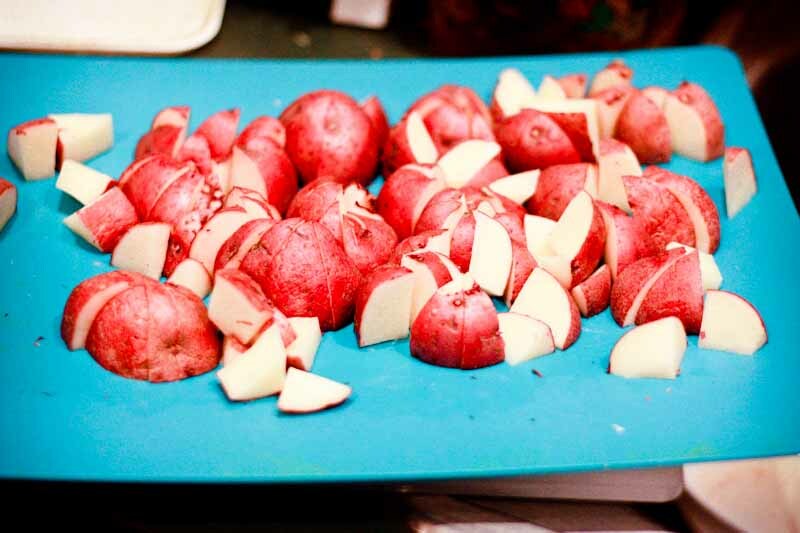 2) Cut potatoes into bite-sized pieces. I use red potatoes because I like the flavor and I think that they are healthier. 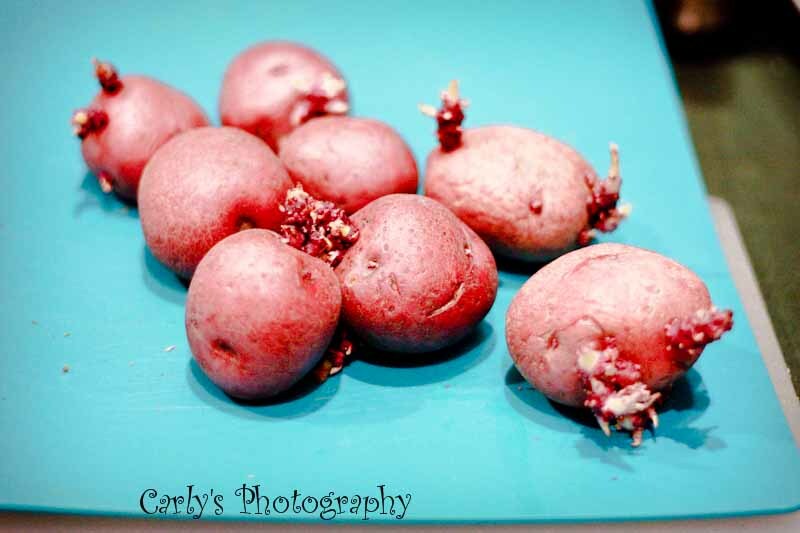 As you can see my potatoes have growths... that's ok, just cut them off and use them anyways, they'll taste just fine. If you don't have red potatoes, feel free to use regular 'brown' potatoes. Cutting potatoes is the most difficult part of this recipe... the rest is easy! 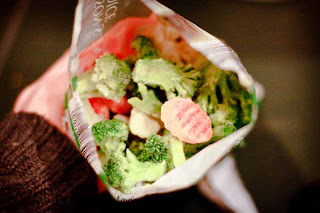 3) Add 1 package of California mix frozen vegetables. I used a 1 pound package. 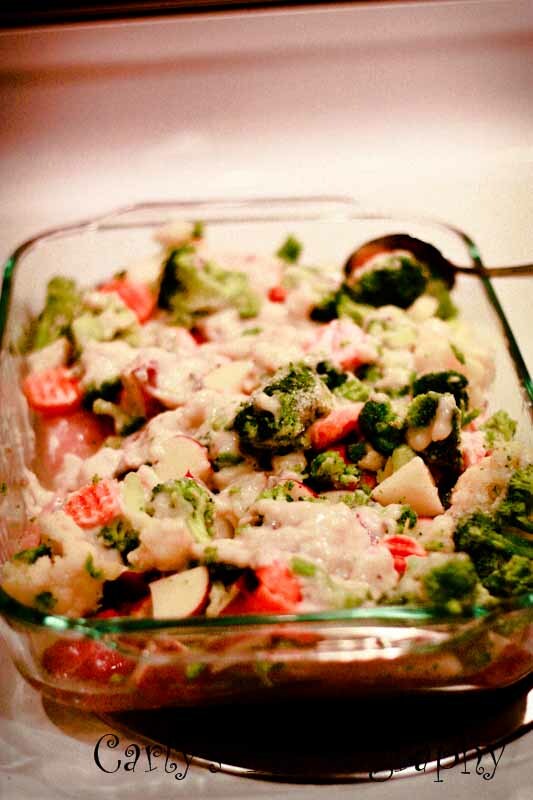 If you prefer, you can use fresh vegetables. 4)Add 1 can of mushroom soup to the pan and spread around. 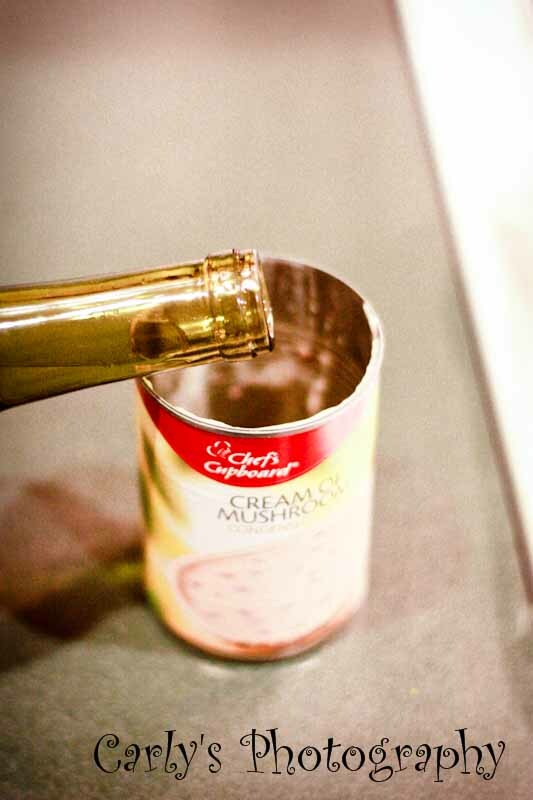 5) Add 1 can of 'cheap' white wine. I don't really think that the quality of the wine matters in the end taste, so look for the cheapest bottle. I use the can as a measuring cup to save from washing another dish. 7) Mix in the wine and evenly distribute the mushroom soup. 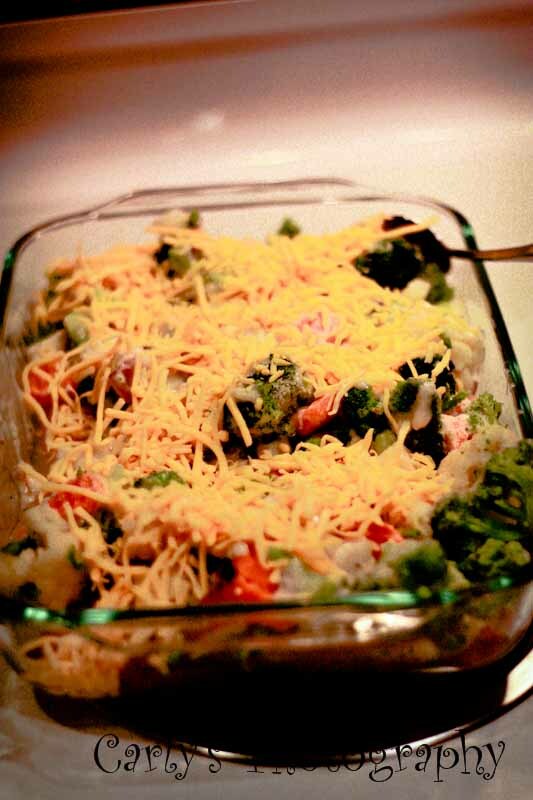 8) Add cheddar cheese to the top of the pan. Feel free to use more or less to taste, or even another type of cheese. 9) Bake uncovered for 45 minutes at 355 deg. 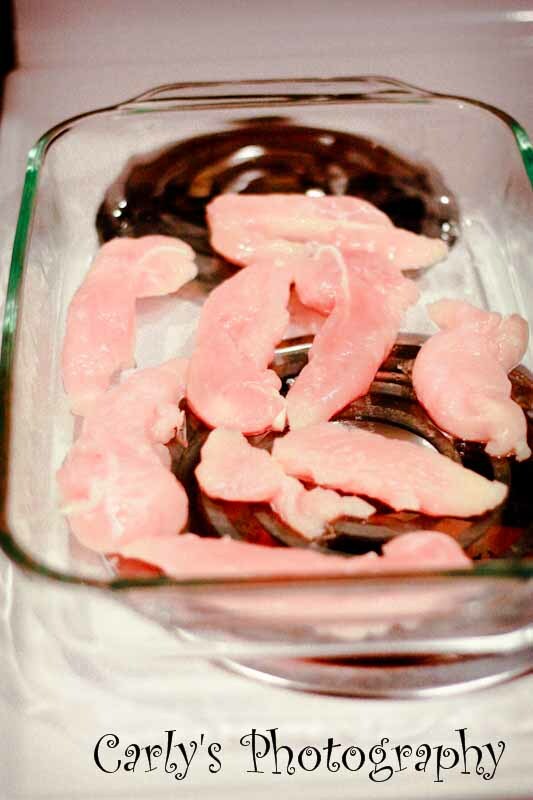 10) Stab a piece of chicken in the center of the pan and check for pink to assure that the meal is complete. I often add garlic and onion for a little extra flavor. My husband insists that every meal include a starch, protein, dairy and veggie, so this makes a great all in one dish. 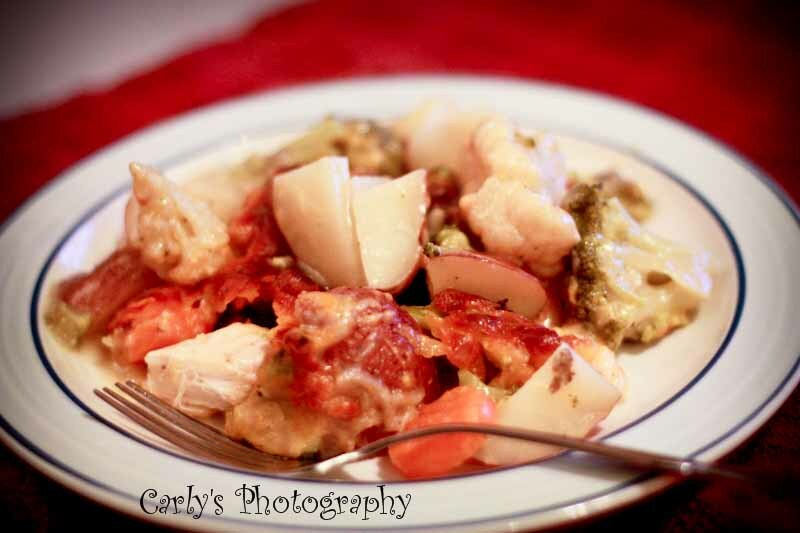 Let me know if you make this and if your family enjoys it. Thanks! Looks yummy, I am gonna try it!